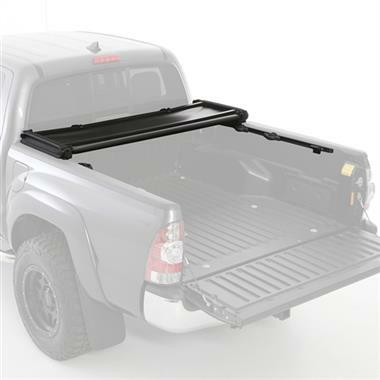 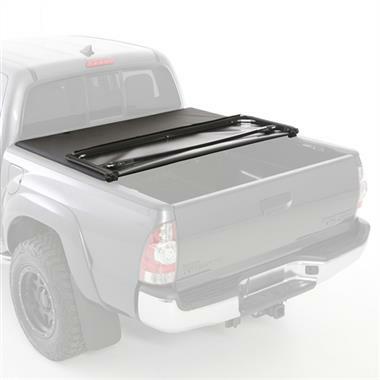 Smittybilt’s Smart Cover Tonneau Covers include high tech features not found in other inferior tonneaus. 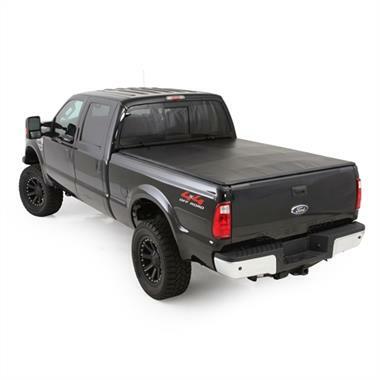 The heavy duty 6061 aircraft grade aluminum frame features reinforced corners that are completely covered in rich leather grain vinyl. 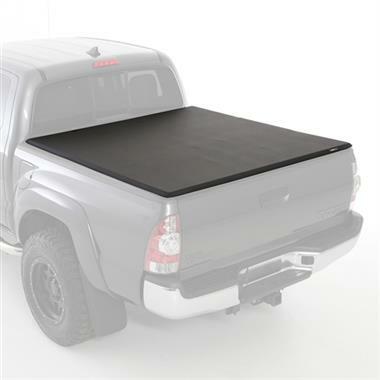 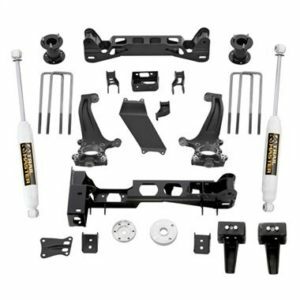 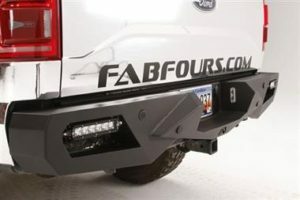 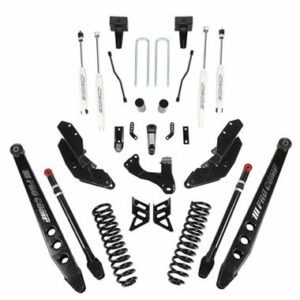 The Smittybilt speed lock system allow you to install and remove the cover with lightning speed. 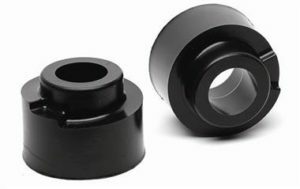 These are custom made to fit your application perfectly.